In a time when hardship and suffering were all too common, people in search of an explanation delved beyond the realm of reality to describe everything from illness to bad weather. When fear turned to finger-pointing, however, the knock of the gavel became far more terrifying to many poor souls than a disembodied bump in the night. Paranoia became a weapon that turned jealousy into jail time, or worse, and many lives were ruined because of it. 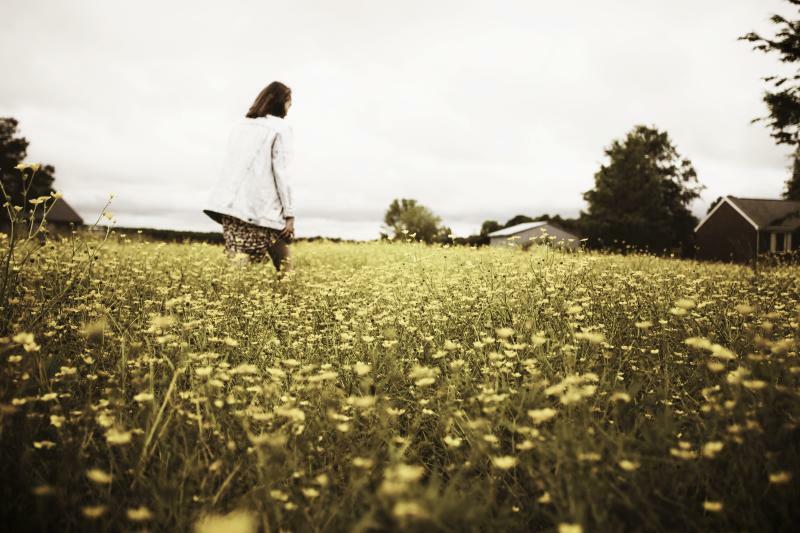 Whether it was her fascination with herbal remedies, her affection for animals or her noted beauty, Grace Sherwood consistently found herself on the receiving end of her neighbors’ accusations in the rural farming community of Pungo, in the early 1800s. Blamed for everything from the death of farm animals and crops to sharing a sharing a dance with the devil himself, it became harder and harder for her to shake her reputation in the small community. With so many charges of witchcraft filed against her, it was determined that she must prove her innocence before she could walk free. Unfortunately for Grace, however, proving her innocence meant almost certain death. Trial by ducking was considered outdated, even at the time. Nevertheless, Grace agreed to the practice in a desperate attempt to clear her name. As water was considered pure, the thought was that it would reject evil and accept innocence. If she floats, she’s guilty. If she drowns, she’s innocent. With her thumbs bound to her big toes, Grace was rowed out to the middle of the Lynnhaven River and thrown overboard. The unprecedented mob of onlookers, who made their way to where the Ferry Plantation House still stands to witness the spectacle, was stunned when Grace, having escaped her bindings, resurfaced. Her survival was all it took. In the eyes of the public, and of the law, Grace’s fate was sealed, and the Witch of Pungo was born. Grace awaited her fate in a jail cell for nearly a decade, until the national witchcraft hysteria finally died down, and she was released. While she lived out the remainder of her life in relative peace with her sons, her legend continues to grow. 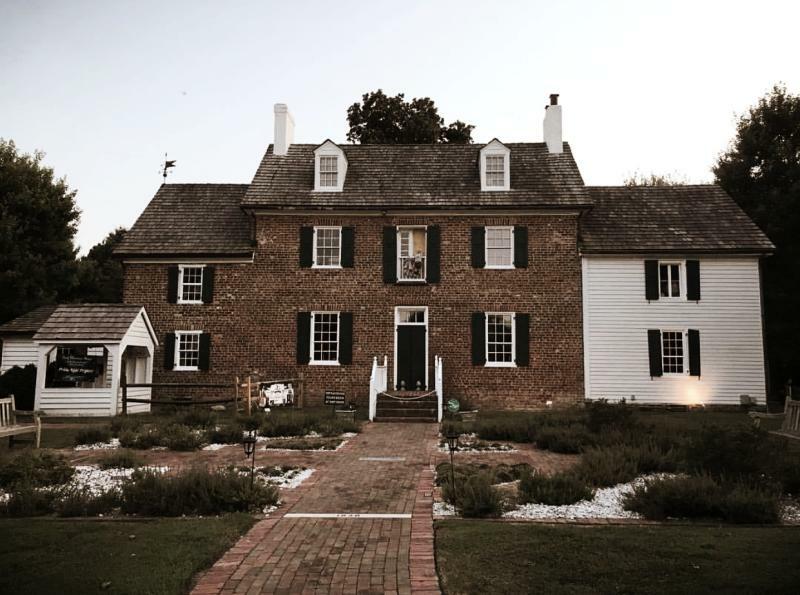 Grace is thought to have been buried under a tree that still stands on the property of the Ferry Plantation House, considered to be Virginia’s most haunted building, in what is now the Witchduck neighborhood. While you can still visit the house today, it would be wise to go before the sun goes down. Many who live in the neighborhood report that, on a clear night, you can see the shape of a woman with long, wet hair walking the banks of the river, forever reliving the injustices that were all too present in her life.